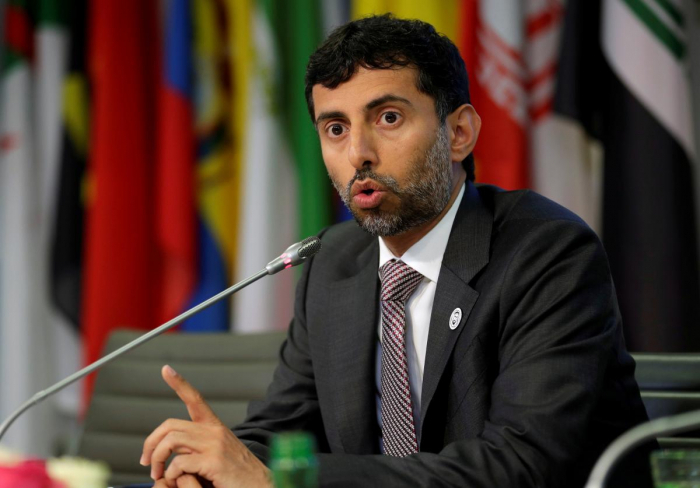 United Arab Emirates Energy Minister Suhail al-Mazrouei said on Saturday he expects an average oil price of $70 a barrel in 2019 on the back of an agreement to cut output by OPEC and non-OPEC oil exporters, Reuters reports. The Organization of the Petroleum Exporting Countries and other leading global oil producers led by Russia agreed in December to cut their combined oil output by 1.2 million barrels per day in order to balance the oil market starting from January. “Today, we look at an average year of around $70 for Brent,” Mazrouei said at an industry news conference in Abu Dhabi, adding that this level would help encourage global oil investments.